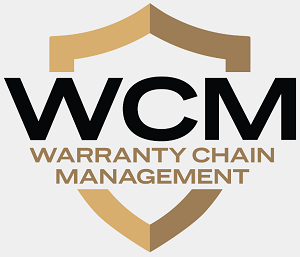 Warranty Benchmarks: Graphs of all manufacturers' claims and accrual rates don't follow bell curves. They're Pareto distributions, where lots of companies spend small amounts on warranty and a few heavyweights spend a lot. New Home Warranties: While sales are declining, warranty accruals are declining even faster. Is it because of warranty cost cutting? Could it be better quality construction? Or are they simply putting less aside and hoping that nobody notices? Also, a letter to the editor about compliance with state laws on service contracts. Warranty Acquisitions: When companies merge, what happens to their warranty expenses? Is it just a mathematical sum of the two? Or does the frugal side of the business teach the other side how to reduce its warranty expenses? Warranty Reserves by Industry: Longer warranties usually mean larger reserves. And in industries where warranties are getting longer, the ratio between claims and reserves is growing. But in some sectors, the need for earnings may be forcing companies to live with more risk and smaller reserves. Automotive Warranties: Thanks to reduced warranty expenses at GM, claims were up only slightly for the auto industry in 2006. With four years of data in hand, it's now possible to calculate typical claims rates by product or vehicle type. And while warranty expenses for some are on a downward trend, others have seen costs rise. Semiconductor Warranties: Although warranty costs are volatile across the industry, it's the makers of test equipment and production machinery that seem to pay the most. And it's the chip and circuit board makers that pay the least -- some so little that they don't bother to report it to the SEC. 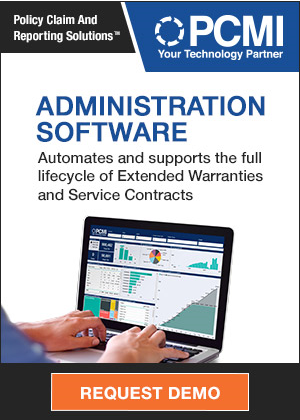 The Warranty Dashboard: If a picture's worth a thousand words, then two graphs should be enough to detail a company's warranty history at a glance. Readily available data can be used to compute three key ratios that can illustrate trends and highlight anomalies.